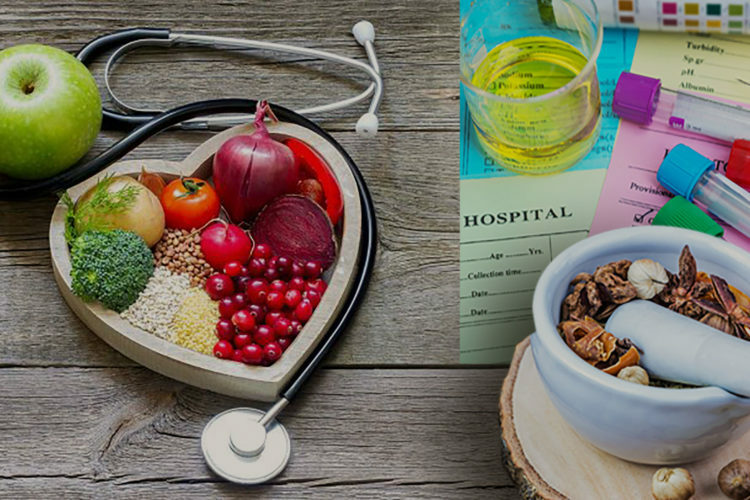 Naturopathic Medicine is a distinct system of individualized health care that emphasizes prevention, optimal health and the self-healing process through the use of natural therapies. The practice of naturopathic medicine includes modern and traditional, scientific, and empirical methods. It accentuates the need to look at the whole person, while treating each case with the specific type of care geared toward the individual. Therapies of naturopathic healing are supported by research drawn from peer-reviewed journals from many disciplines, including naturopathic medicine, conventional medicine, clinical nutrition, phytotherapy, pharmacognosy, homeopathy, psychology and spirituality. Naturopathic Doctors (ND) blend centuries-old knowledge and a philosophy that nature is the most effective healer with current research on health and human systems. We have one goal in mind--to help you feel better, restore your health and reach optimal wellness. When your body is not in top shape your entire outlook on life can be affected. As your body begins to work with the way nature intended, your spirit soars--and so will you! Licensed naturopathic practitioners (NDs, or NMDs who have completed a four- year medical school and trained in complementary medicine) are clinically trained in using natural remedies as well as traditional medicine, though they generally care for patients with a holistic approach combining safe and effective therapies. In practice, Naturopathic medicine considers the fundamental components of health-biochemistry, biomechanics, and the emotional predisposition. 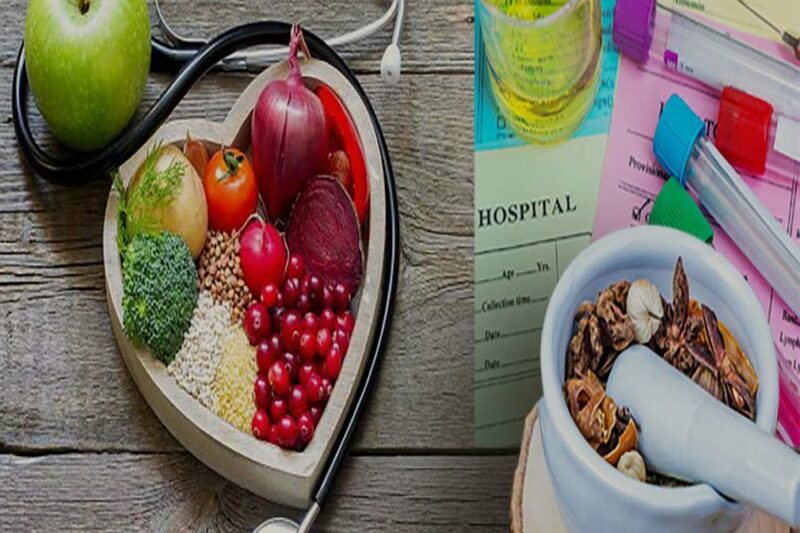 The therapeutic modalities used in naturopathic medicine includes; Clinical nutrition, Botanical medicine, Environmental medicine, Chinese medicine, Homeopathy, and Hydrotherapy. In addition, Naturopathic Practitioners are well-trained in counseling, and pharmaceuticals. Naturopathy focuses on healing the whole person, many health conditions are easily improved through our philosophies and methods. Please do not take chances with your health. A wellness plan that is easy to understand and follow through on is key to good health all through your life. Make naturopathic medicine a cornerstone of that plan, and you're well on your way to living a life that is active and rejuvenated. For new patients, You must download the intake form below and send it back to us , at least 24 hours before your appointment.